The password is correct. Please help me. I am not able to reproduce this issue. 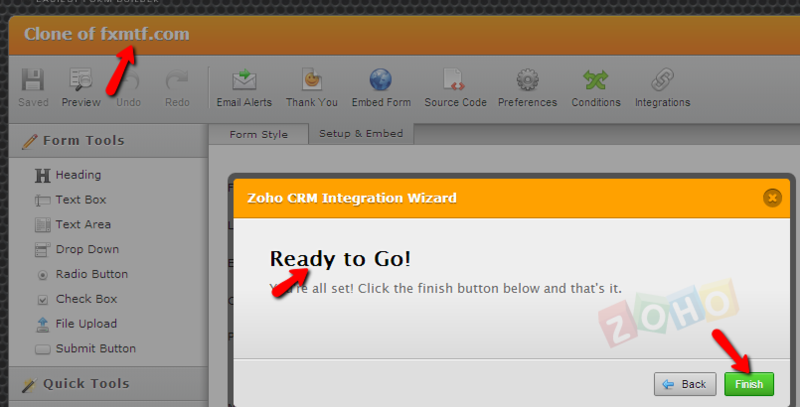 I tried it on a cloned form of yours, and I was able to integrate it to JotForm using my Zoho account. 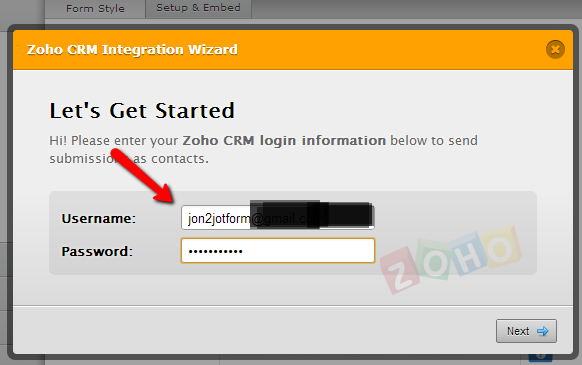 Please double check the Zoho account credentials you are providing. I already know why. The password can not use the "+"
Thank your taking the time to update us about it. I'll surmised then that everything is working now.